Ms. Zhang Hui joined ZY Partners in 2006. She previously worked for the IP Group of a major international law firm for three years, and was an IP judge of the Chinese highest judiciary before 2003. She graduated from Chongqing University with a B.Sc in Computer Software in 1991, and later received her law degree (LL.M) from Renmin University. Ms. Zhang has devoted herself to the IP legal profession since 1998. 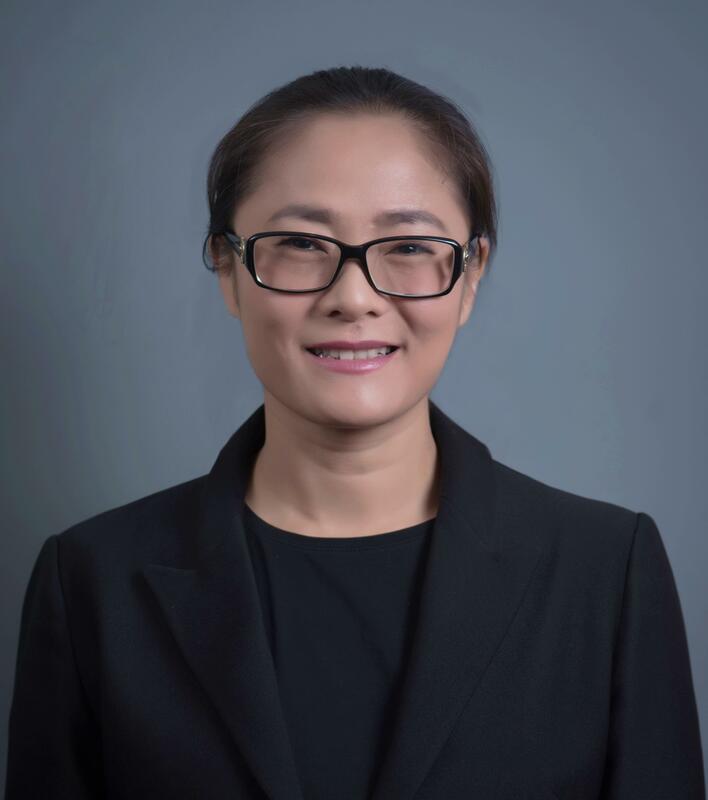 Her prior IP judge experience and technical background endow her with unparalleled experience and unique abilities in handling complex IP and technology-related matters in China. Ms. Zhang has been named as “Leading Patent Practitioner”, “Leading Trademark Practitioner” and “IP Prominent Personage” by Managing IP, Chambers Asia Pacific, IAM Patent 1000 and WTR 1000 since 2009. Ms. Zhang has been admitted to practice law in China since 2005.